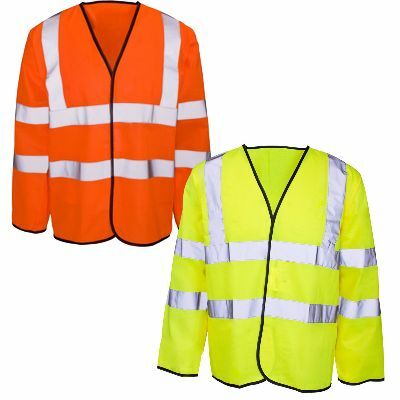 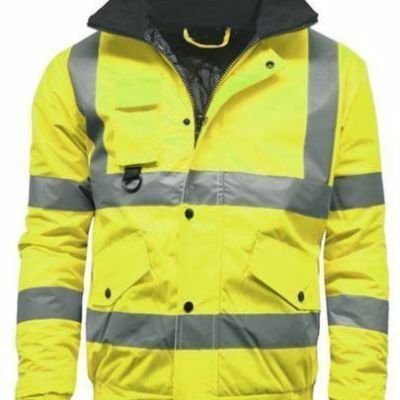 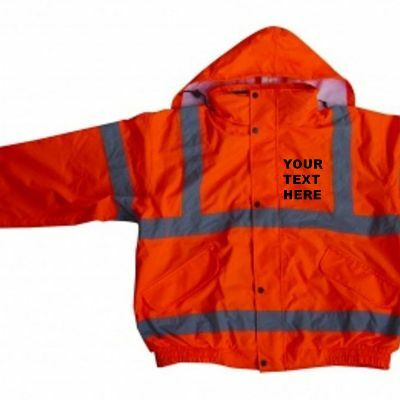 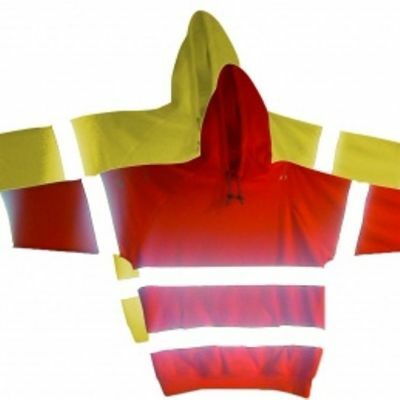 Customise high vis clothing and leisurewear with our print and embroidery services, add your logo, text or images to hi vis vests, sweatshirts, tshirts and jackets. 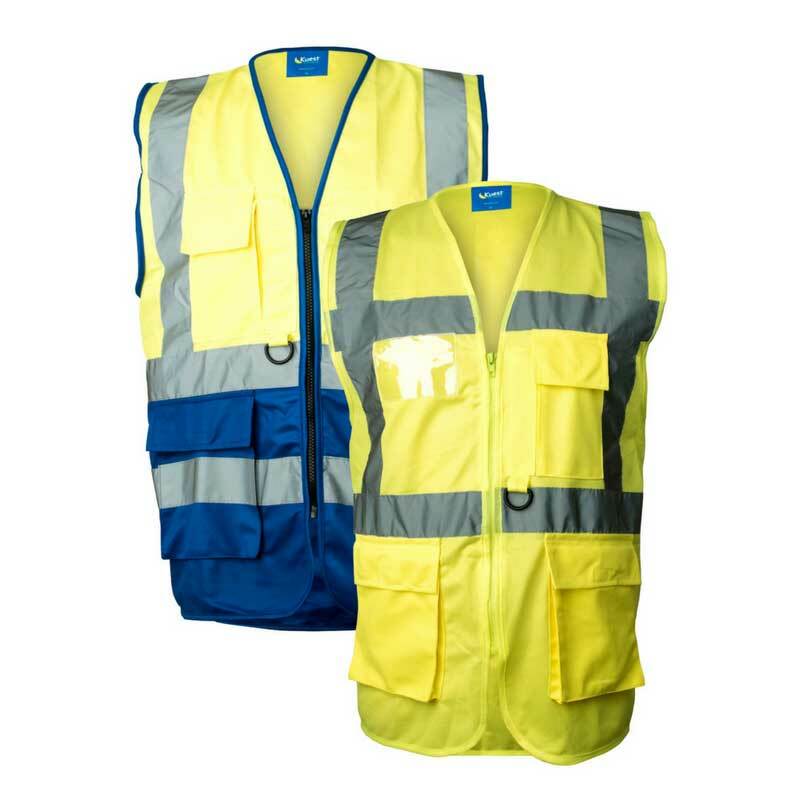 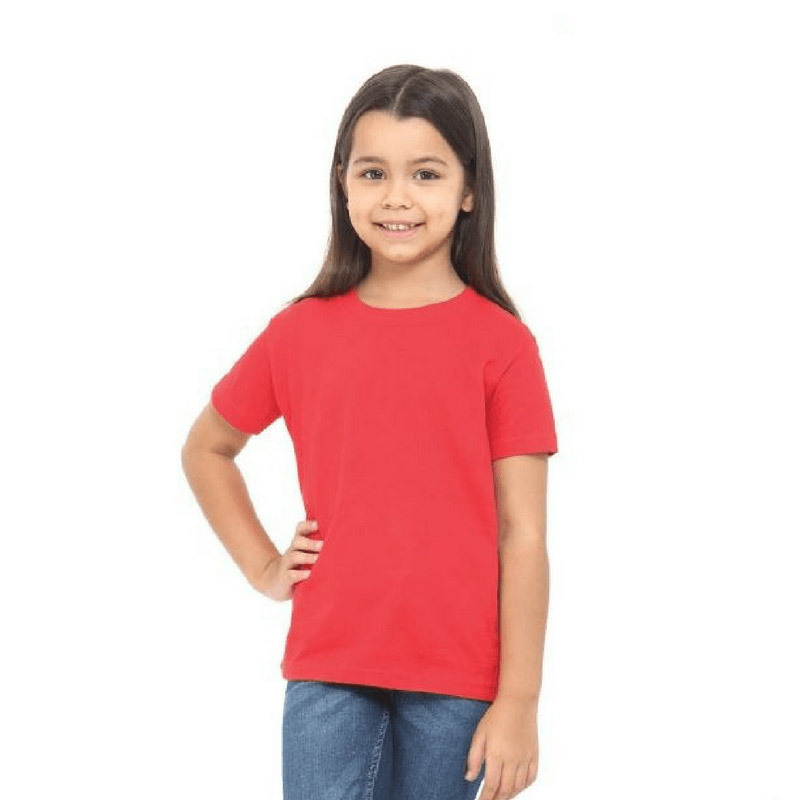 We specialise in printed workwear which includes personalised Tshirt printing with logo printing on clothes. 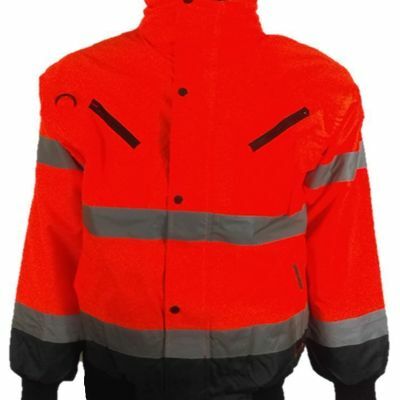 We also do business shirts with embroidered company logo on. 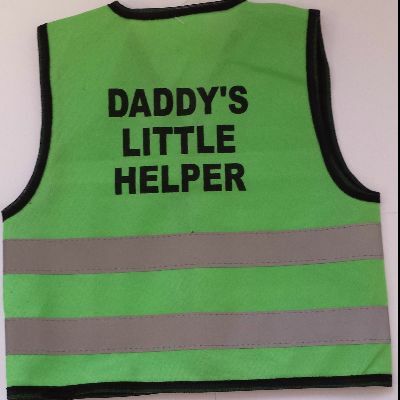 One of our best sellers is the cotton polo work shirts with a custom printed logo on. 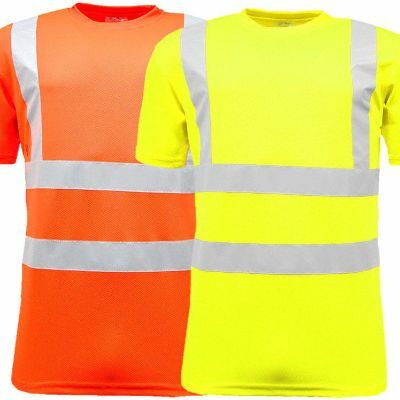 One of our other best sellers is the high visibility safety vest with logo printed on. 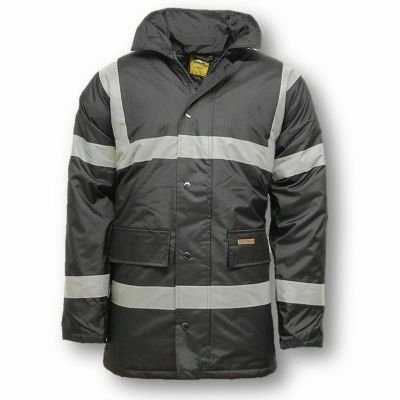 Or you can simply order plain work shirts and high viz clothing and customise it yourself.